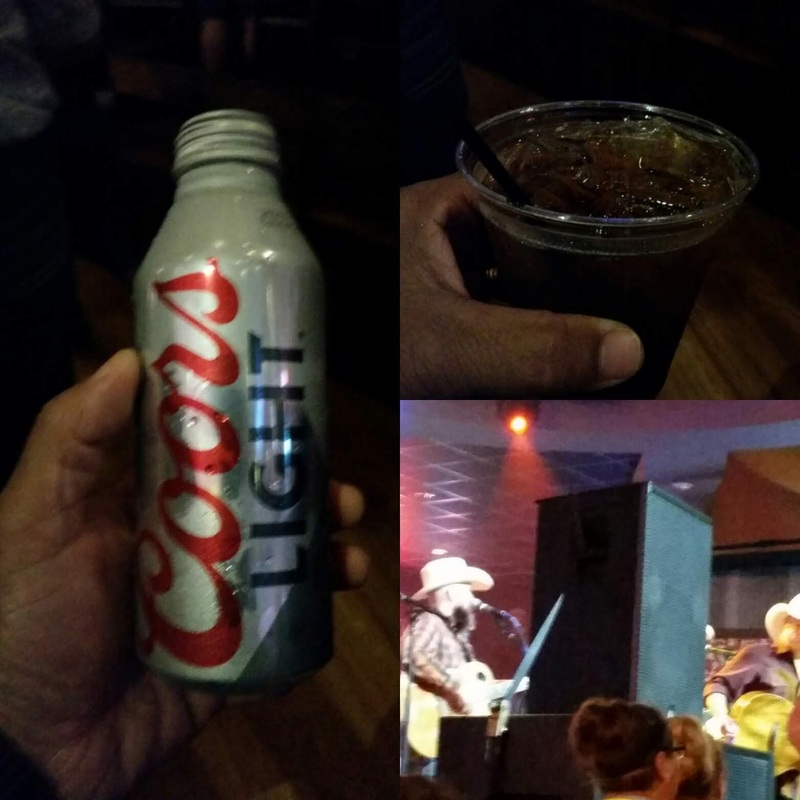 Coors Light and a Rum and Coke while hanging out at Gilley's, Choctaw Casino. Added bonus... live music from Mark Chestnut! Great time to be had!